With Karrot, companies can engage audiences to drive sales, increase brand loyalty and create passionate brand ambassadors. We are an experienced team with a deep understanding of how to connect with the desired audience. 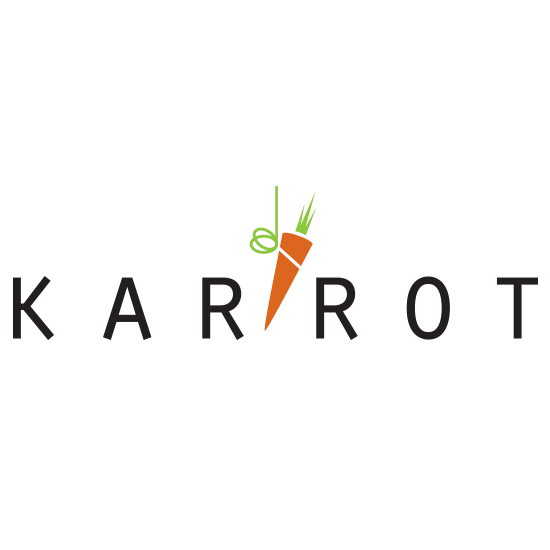 Karrot strives to always invent and design programs with passion and insight, to successfully motivate behavior & drive relationships that flourish. Our insights help build and inspire programs that engage and drive an audience to a desired behavior and impact bottom line success. We believe in developing a partnership with our clients with a creative non-stress relationship for promotions to flourish.